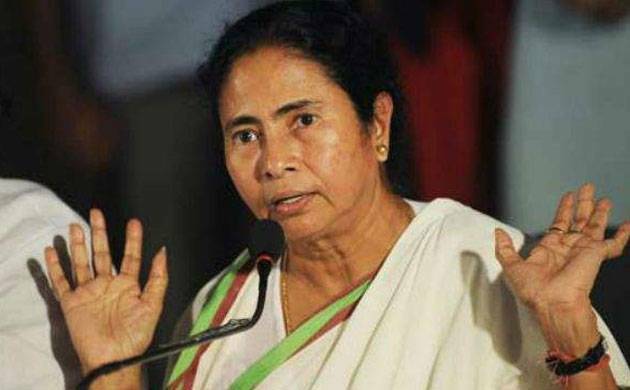 West Bengal Chief Minister and Trinamool Congress chief Mamata Banerjee on Wednesday said that she will not be participating in the GST launch programme on June 30 midnight. Mamata termed the GST rollout as epic blunder. “Our Parliamentary Party has decided not to attend the 30th June, 2017 midnight programme at Parliament House to celebrate GST, as a mark of protest,” she said. “We are deeply concerned about GST implementation. After #demonetisation, this unnecessary disastrous hurry is another epic blunder of the Centre”, she said on Facebook. “We have been for GST from the beginning but are very worried now with the way the Central Government is going ahead with the implementation”, she said. “Our repeated suggestions to take some more time to properly implement GST have fallen on deaf ears. The entire business community, especially the small and medium ones, are scared and confused. “Only 60 hours are left before this ill-planned launch and no one knows for sure what’s happening!”, she said. “Essential commodities such as medicines are not available in many places and prices of various commodities are rising for lack of clarity and mismanagement”, she said.